We know their names, but we may not know their stories. All were celebrated citizens in their day, and by naming a park, a school or a church after them, someone thought they deserved enduring recognition. Take Germain Park, for example. The property was once the home of Lambton County’s House of Refuge, with an orchard and working farm. In 1951, Sarnia’s Board of Parks & Recreation purchased 50 acres of the land for $690,000, and it later expanded to become Sarnia’s second largest park. It took its name from W.E. Germain, a member of the board of the city department from 1923 until 1965 – an incredible 42 years of service. 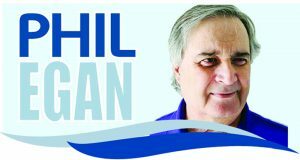 Many people in Sarnia may not realize their city was a model for other Ontario communities in the organization of minor athletics. The Sarnia Minor Athletics Association began in 1947 when a group of fathers got together to organize a range of sports for boys. The SMAA sponsored hockey, baseball, rugby, lacrosse, basketball and softball. Errol Russell was one of the first directors of the SMAA and believed a boy with a background in organized sports was better equipped for life. Because he was in charge of the baseball program, the ballpark on Devine Street was named in his honour. Doctor of Divinity Rev. J.J. Paterson was born in 1870 and came to Sarnia from Scotland. 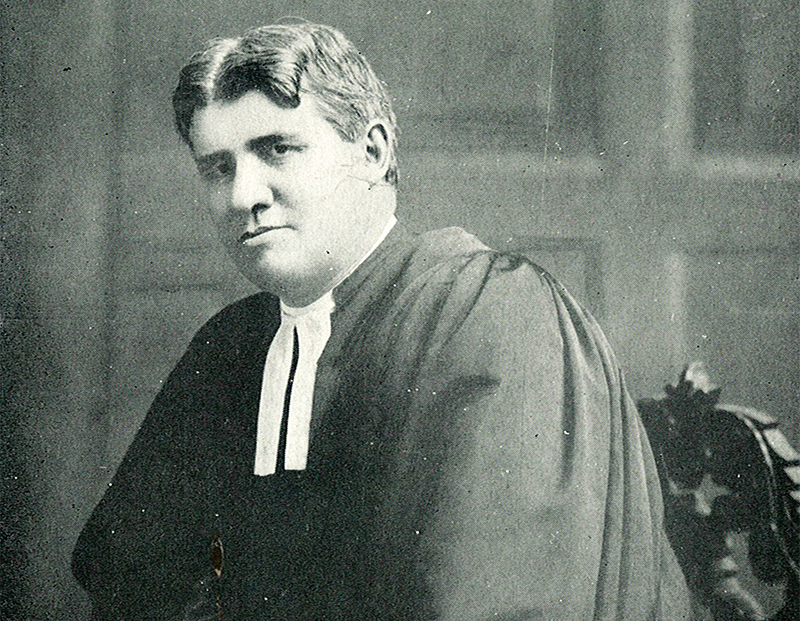 He became the fifth pastor of St. Andrew’s Presbyterian Church on Christina Street in 1906. Rev. Paterson was known throughout the region as an eloquent and charismatic speaker. He died in 1928, and is remembered today by the congregation at Paterson Memorial Presbyterian Church, which bears his name. When Pauline McGibbon died in 2001 at the age of 91 Governor General Adrienne Clarkson called her as “one of the most vital and giving women in Canada.” I first met her during the 1960s, when she served as a judge in public speaking contests hosted by the Royal Canadian Legion, Branch 62. A national president of the IODE and the first woman president of the University of Toronto, Sarnia-born McGibbon became the first woman in the British Commonwealth to represent the Queen as Lieutenant Governor of Ontario. PE McGibbon Public School on Russell Street is named in her honour. Finally, the name of businessman William Strangway is revered at Sarnia’s Strangway Centre. When he died in 1978 he bequeathed $1 million to the city to be used as a senior’s centre. The Strangway Community Centre opened in 1989, and provides education, recreation and social interaction for older adults. All are deserving of remembrance.